Amazon held a press conference in NYC today to introduce 4 new Kindles all of which should set the e-reader and tablet markets on fire. 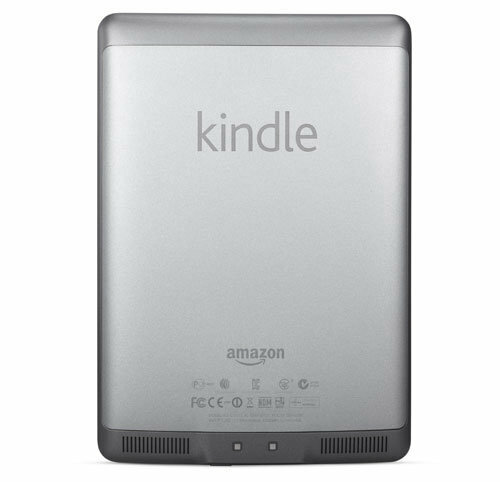 The new wifi Kindle will be priced at an ad supported $79 ($109 without ads) and it is 30% lighter and 18% smaller than the old Kindle. The Kindle Touch will be priced at $99 ad supported ($139 without) and features a multi-touch display. 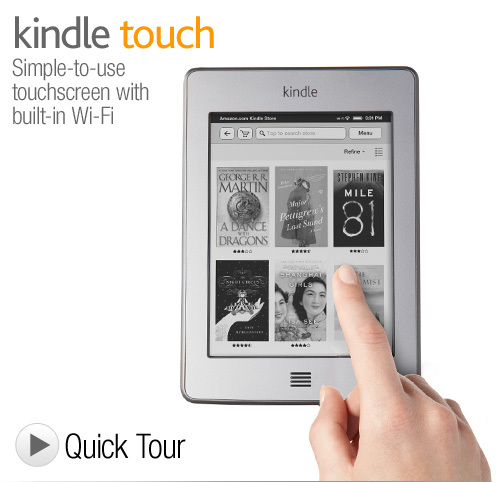 The Kindle Touch will be roughly the same size at the regular Kindle but it will be a few ounces heavier. The Kindle Touch 3G, priced at $149 with ads ($189, without) is the same as the Kindle Touch except it has free 3G data on AT&T's network. With 3G, the Kindle Touch 3G will be able to download books on the go using whisper net, this is a must have if you are an avid book reader. 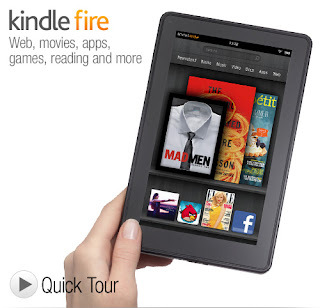 The Kindle Fire, priced at $199 is a 7", tablet that is running Android although you wouldn't know it by the looks. It is running is own custom skin on top of Android and it won't have access to the Android Market but you will be able to download apps from the Amazon Appstore. There is only 8GB of storage on the device with no memory expansion available. You will however be able to use Amazon Cloud Drive to store all of your Amazon purchased media (videos, MP3's, etc). Amazon Prime customers will be able to stream from the Amazon Instant catalog of over 10,000 TV shows and Movies. The Kindle Fire does not have front or rear camera but honestly cameras aren't used very often on tablets anyway. The Kindle Fire will be released on November 15th. 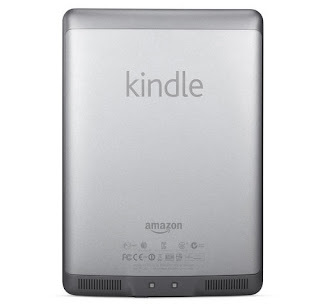 The Kindle e-readers are a welcomed upgrades from the previous kindles. They are priced cheaper than Barnes & Noble's Nook e-readers and basically have all the same features. 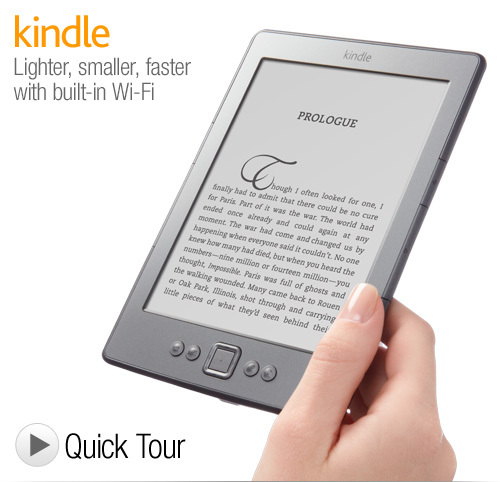 The ad supported versions of the Kindle are the best options for many people out there. The ads are only displayed while the kindle is turned off and they do not intrude on the operation of the device. Non ad supported Kindles show pictures of authors and poets while turned off so replacing those pictures with ads should be worth saving $30. The Kindle Fire is priced cheap enough that it could be an impulse decision for many people. I can foresee many of these purchased as gifts and given to parents or kids who wouldn't otherwise purchase a tablet. I don't see the Kindle Fire as an iPad beater or my favorite tablet the Galaxy Tab 10.1 but rather as a cheaper alternative that will have mass appeal because of the price. Imagine the iPad as the elephant in the room and its about to be swarmed by 100 monkeys. It might take a while but eventually it'll be overtaken by sheer numbers.